Delhi has finally repatriated a Pakistan Administrated Kashmir (PaK) resident after he served 23 years in various jails across India, media reports said. The repatriation took place at Amritsar. The BSF handed him over to Pakistan Rangers. Identified as Syed Sajid Ali Bukhari, a “Pakistani civil prisoner”, he was lodged in Srinagar jail. Bukhari was arrested for murder and attempt to murder charges on September 8, 1995, reports said. His nationality status was confirmed on June 27, 2006, by the Pakistan government. He was facing a case registered under section 302, 307 of the Indian Penal Code (IPC) and 3/25 Arms Act at Parimpora police station in Srinagar. While Pakistani media said he had crossed the Line of Control (LoC) by mistake, the reports appearing in the media in Delhi said he had been arrested for murder and attempt to murder. 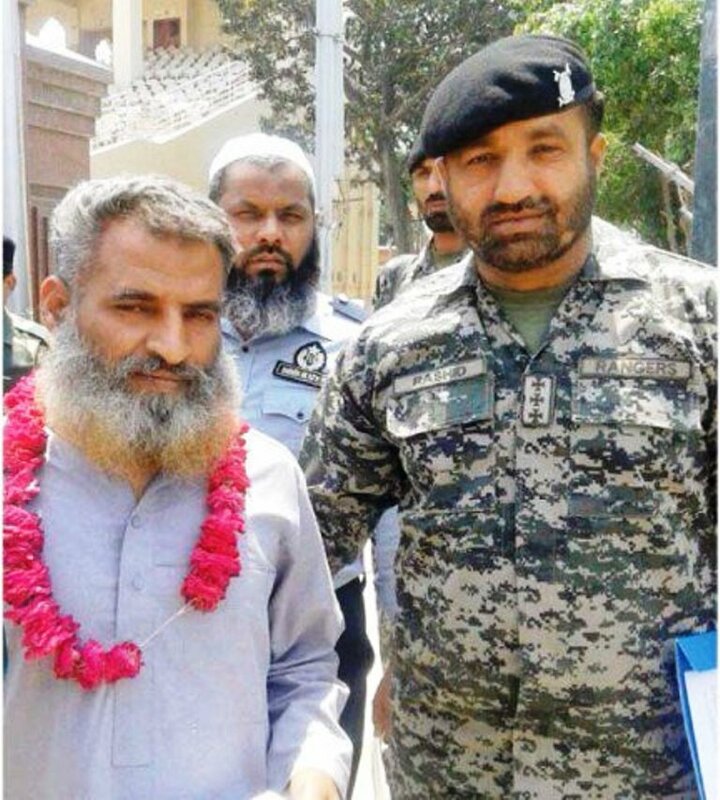 Pakistani media said Bukhari is a resident of Kotli and had “mistakenly crossed the border”. Meanwhile, Chairman of Jammu and Kashmir Liberation Front (JKLF), Muhammad Yasin Malik and Zonal President Noor Muhammad Kalwal have been released from police custody, a spokesman said. Malik was arrested on May 05 2018 and relapsed after almost eight days of incarceration while as Noor Muhammad Kalwal was arrested by police on April 6, 2018, and released after almost 40 days of incarceration. “Both have been released from police station Kothibagh,” the statement said.